PlayStation All-Stars Island has just been released on iOS and Android and it’s proving to be a pretty fun way to waste some time. 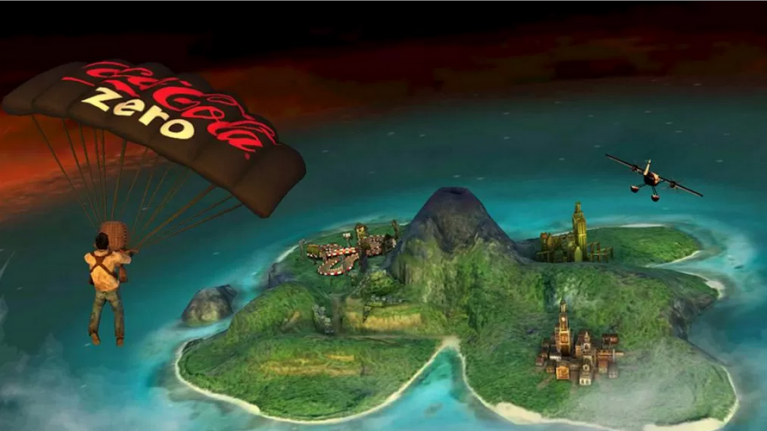 Fans of all that is PlayStation (and Coke Zero) should enjoy the new Europe exclusive All-Stars Island game on iOS and Android. It kicks off with Uncharted: Drake’s Pursuit, which, according to the description on Google Play, will let you: “Run at breakneck speed through a tangled jungle of fallen trees as legendary treasure hunter Nathan Drake. The All-Star island is split into four sections with each zone representing one franchise. Like we said, the first mini-game available to players is Uncharted, which is a lot like Temple Run, but soon you’ll also be able to play, LittleBigPlanet: Epic Race, Infamous: Survival and Gravity Rush: Infinite Skies. The app is free to download and if you don’t mind the Coke Zero advertising that’s plastered throughout the game then you should definitely get it for the commute home (or for when the boss has his back turned). We've downloaded it here in the office and so far the app has been stalling a little during the opening scenes, but once you finally get to the gameplay (just exit the app and reenter it) it's smooth enough.